Adam Lambert performed his Glam Nation event on June 22 in New York City this week. Adam Lambert shared an advice to his fans that they should donate money to charity rather than sending him gifts. 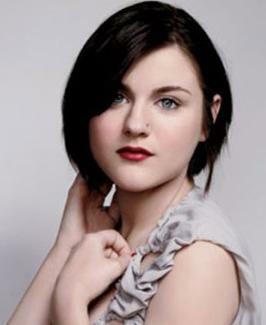 Frances Bean Cobain, who was the daughter of her father’s striking pale blue eyes and her mother’s distinctive bone structure, is quite a beauty.